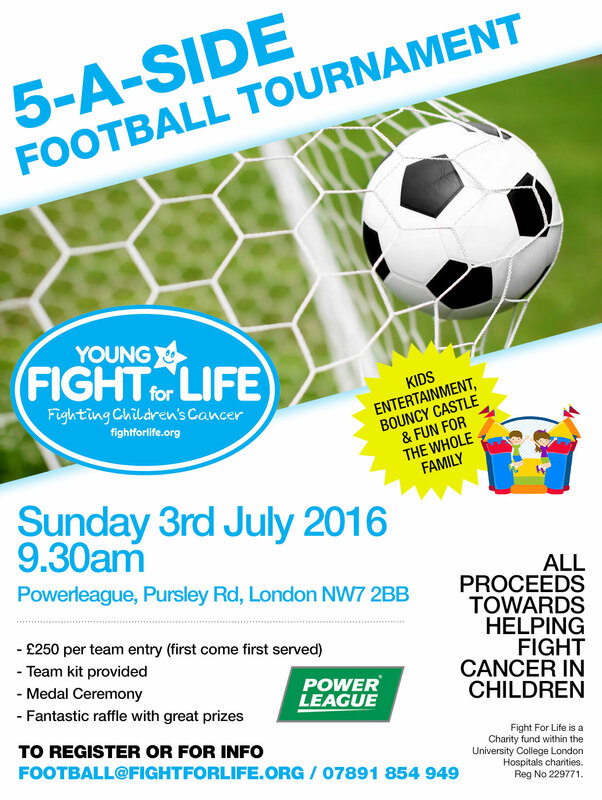 On Sunday 3rd July 2016, Young Fight for Life are hosting a very special 5-a-side football tournament at Mill Hill Powerleague, with all proceeds going towards the University College Hospital in London, helping fight cancer in young children. 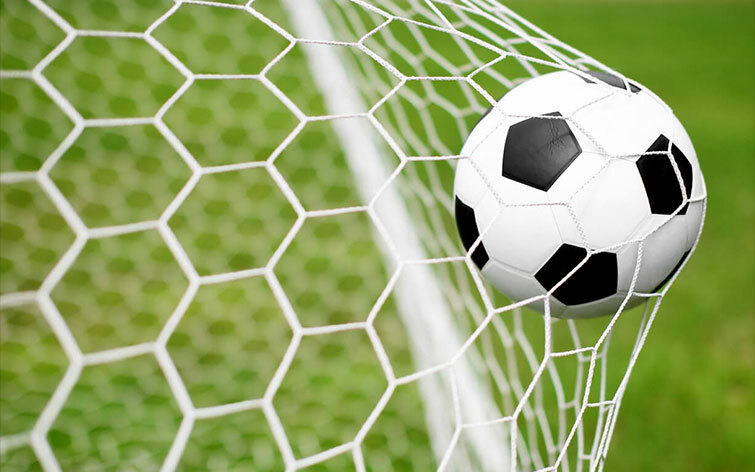 To register your interest or your team please contact football@fightforlife.org or 07891 854 949. Please note its a first come first served event. On the day there will be family entertainment. For more info please see below.